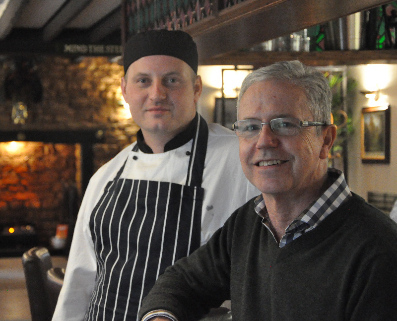 Owner Robert Jackson and head chef David Horak are the driving force behid The Folly. They are supported by a dedicated team who strive to deliver excellence at all times. And we love feed back from our customers so please feel free to email or telephone with your comments or enquireis. Thank you for visiting The Folly website!